Bubi Au Yeung is an award-winning artist from Hong Kong. 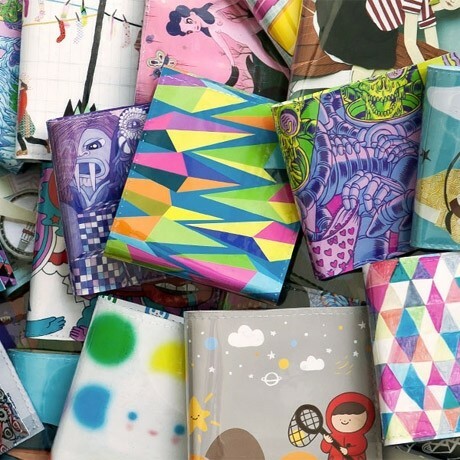 Since doodling on phone books as a child, Bubi's artistic skills have come a long way. Illustrating stories, designing a number of toys, figures and characters, Bubi does it all. Her famous forest creature, Treeson, has been made into toys and short stories that have garnered many fans all around the world. 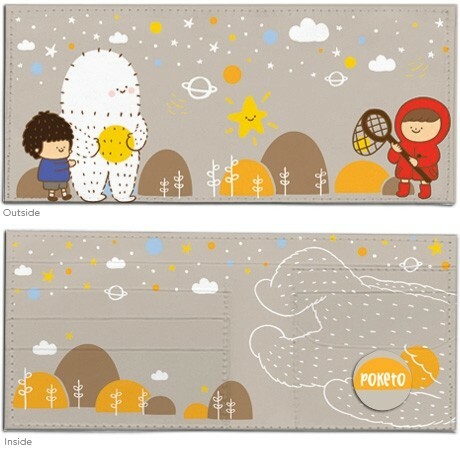 Made of durable vinyl (Double layer for extra strength). 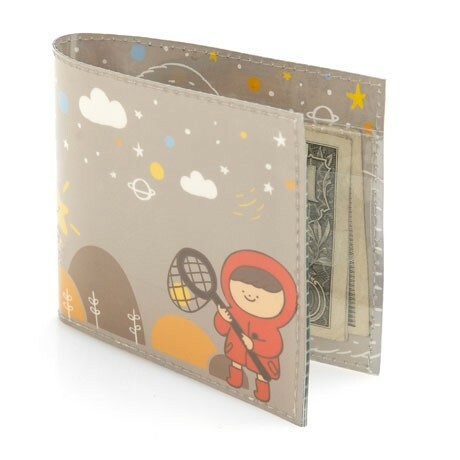 Contains 3 slots for credit cards, a bill slot, and a change purse. 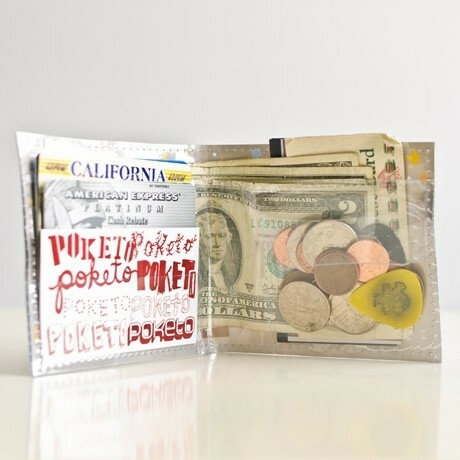 The wallet is 8.5" x 3.75" open, but folds perfectly to fit in your pocket (4.25" x 3.75"). 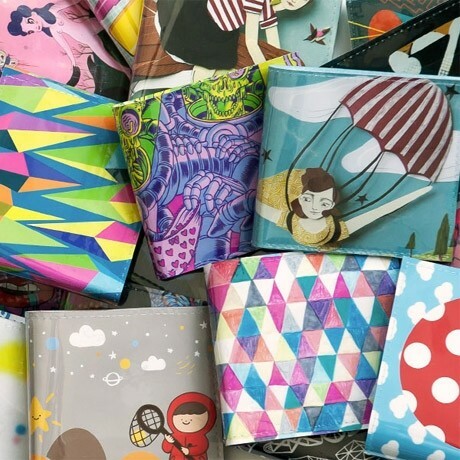 The wallets ship flat but once folded, it stays folded. 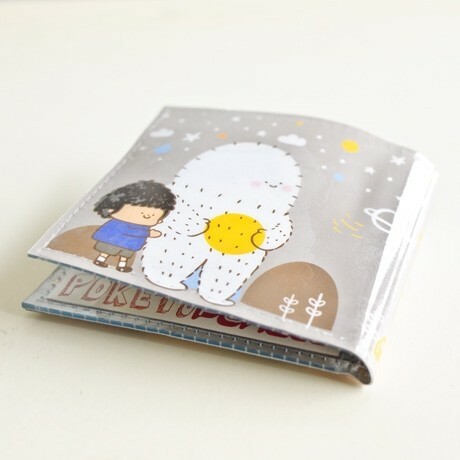 All wallets are limited edition and come with a matching pin and bio card of the artist.